Dogs are prescribed antibiotics for the treatment of various different infections. Here's what you need to know about common uses and side effects of antibiotics for dogs. 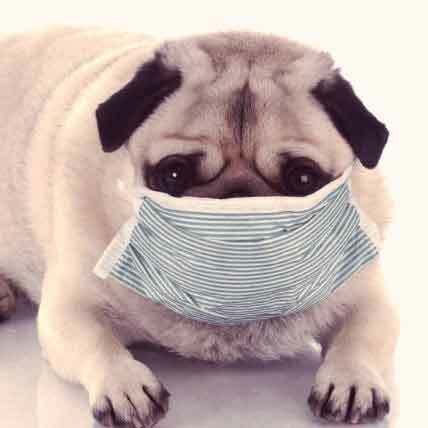 The main reasons dogs are prescribed antibiotics is for the treatment of infections, like bacterial infections, respiratory infections, gastrointestinal infections, and tissue and skin infections. Antibiotics for dogs work by either attacking the microorganism causing the infection, or by inhibiting the growth of the microorganism. 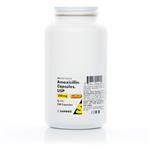 Amoxicillin -- This antibiotic is mainly used to treat skin and tissue infections, as well as being prescribed to tackle respiratory and gastrointestinal infections. 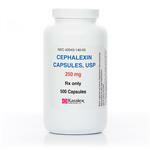 Cephalexin -- This is mainly used to treat bacterial infections, along the lines of those that could develop in a cut or broken bone, as well as sometimes being used for treatment of bladder-related infections. 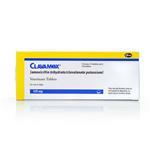 Clavamox -- This antibiotic can be used as a stronger version of amoxicillin. 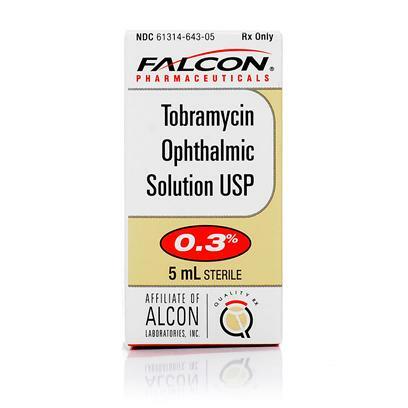 Clindamycin -- An antibiotic often prescribed by veterinarians. Medications such as Clintabs is often used to quickly control bacterial and soft tissue infections. 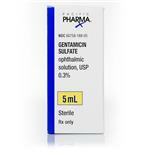 Gentamicin -- Used to treat pneumonia, respiratory infections, and in treatment of open wounds, this medication is only applied topically, and is not taken orally. Doxycycline -- This is used as an antibacterial treatment against Lyme disease and chlamydia. Your dog will most likely be reluctant to swallow antibiotics. Follow your vet’s lead when deciding whether or not to give your dog pills with food and water, or without. If you can give the pills with food, one technique to try is to make a small ball-shaped blob of wet food. Feed one regular ball of wet food to your dog, and then follow it up with a ball that has a pill stuffed inside. Another strategy, and a food-free technique, is to open the dog’s mouth and place the pill far back inside. Close the dog’s mouth once the pill is safely dropped inside and wait until the dog swallows — blowing lightly in the dog’s face and nose can encourage swallowing. If you can give food along with the antibiotic, a treat is encouraged after the pill. Can You Use Human Antibiotics for Your Dog? Who hasn’t been prescribed amoxicillin at some point during life? It may seem very tempting to use your own medications to dose your dog. Keep in mind, however, that the dose that a person receives is likely to be far different than the dosage given to a dog. 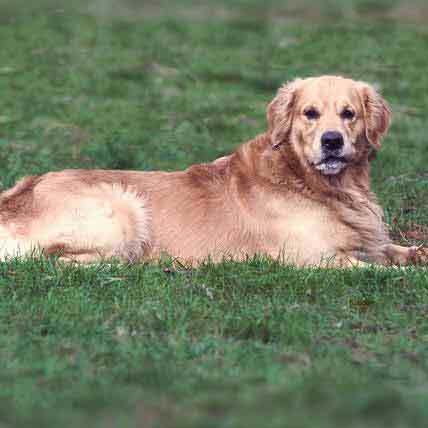 And, similar risks apply to diagnosing your dog as with self-diagnosis; what can appear to be a recognizable concern is not necessarily as simple as it appears. 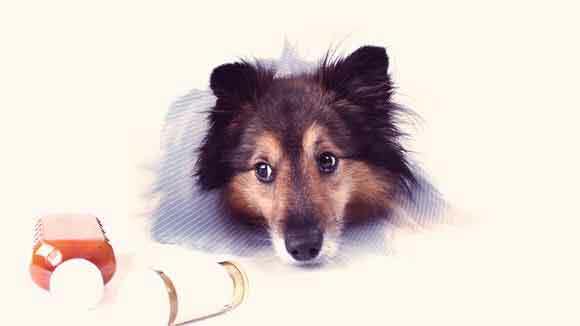 Leave diagnosis and treatment plans to veterinarians, who are experts in dosage amounts, recognizing illness, and determining the best treatment. My 15 year old dog is in antibiotics for a skin infection. Can he be out in the sun while taking these pills? 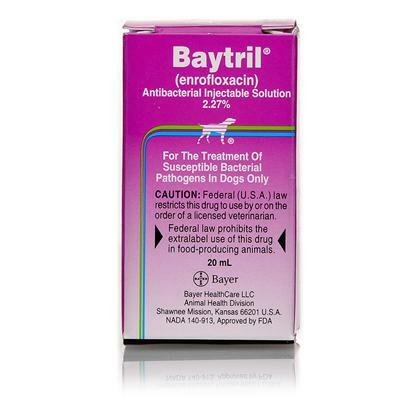 What about metronidazole for dogs?